It only seems like yesterday I was shaking hands with people and wandering up onstage to present Adele with the award for Best Difficult Second Album. 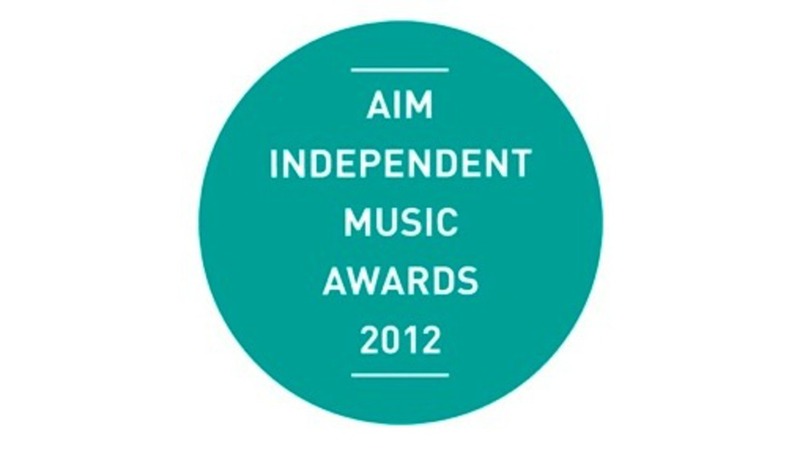 That 'yesterday' was November 2011, and the event was the inaugural Independent Music Awards. The folks behind it (The Association of Independent Music) have confirmed the second event is go! The 2012 awards will take place on October 29th at The Brewery in Clerkenwell and it will be hosted by radio legends Steve Lamacq and Huw Stephens. "The first AIM Awards (2011) was a fantastic event for the artists and companies whose hard work was finally recognised by their peers. We hope that as the awards show grows in size and stature, the wider industry will take note of the unique contribution the indie sector makes to the quality and diversity of the British Music Industry." “I'm delighted to be co-hosting the awards again after its inception last year. It really was a bit special being in a room with so many influential independent label bosses, including people like Martin Mills and Geoff Travis who put out so many of the records I bought as a teenager. What last year proved is that the AIM Awards does a variety of things. It raises the profile of the indie sector - but it's also very valuable in bringing indie label heads together for a night to swap advice and discuss the future. And on top of that it's terrific to mark some of the achievements of the musicians and labels who've excelled in their field”. Katie Parsons, New Music Editor, Kerrang! DiScuss: Who do you think is in with a shout of winning this year?